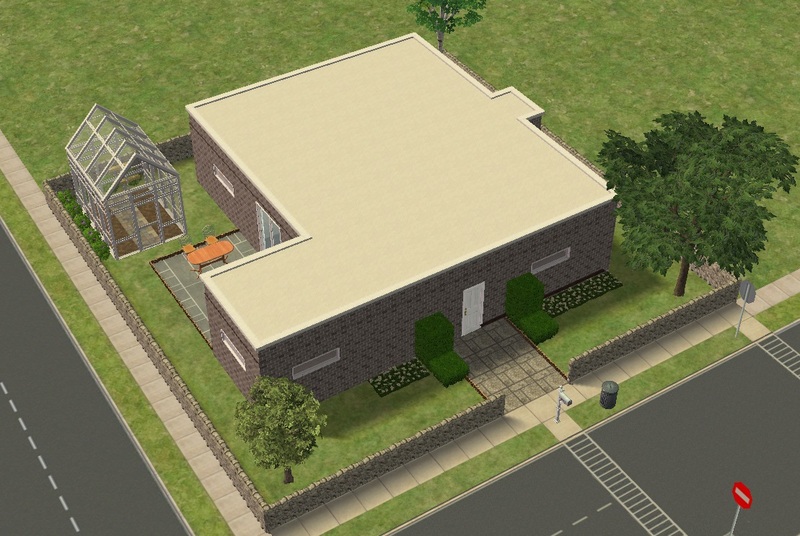 So this little house was inspired by a new house in my town. 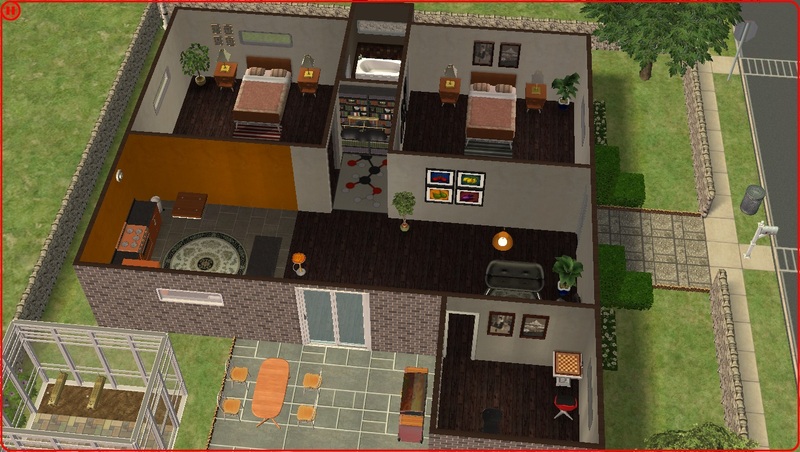 The building plans was given up to show future buyers how it was going to be, so I took my chance to try to build something alike in Sims! It holds 3 trees in all, about 10 bushes, and about 6-8 flower beds. 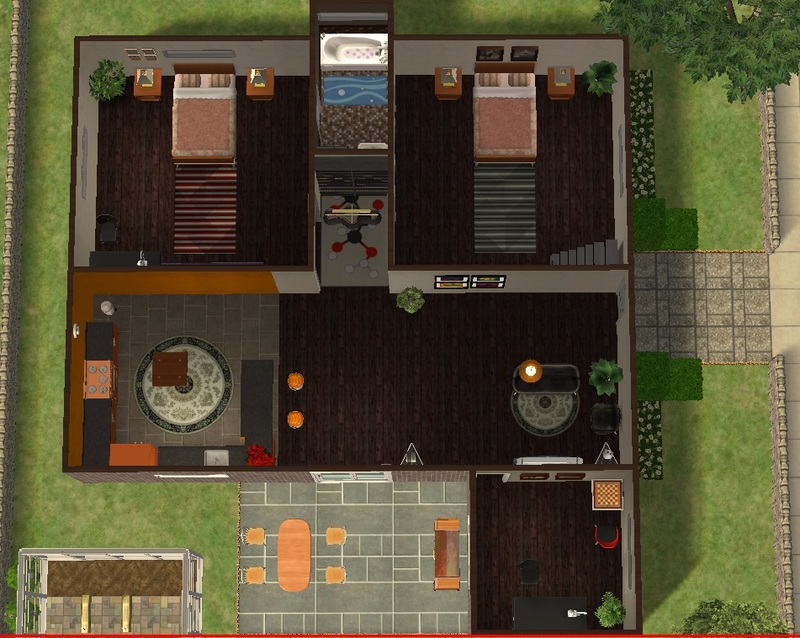 This coming into a clean and nice garden with space to add telescope or some playground tools for ya sim kid. 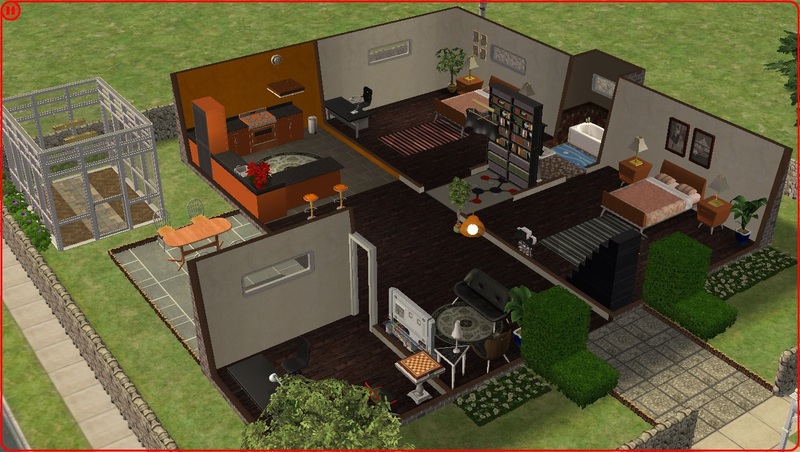 The house only includes two CC aparently. 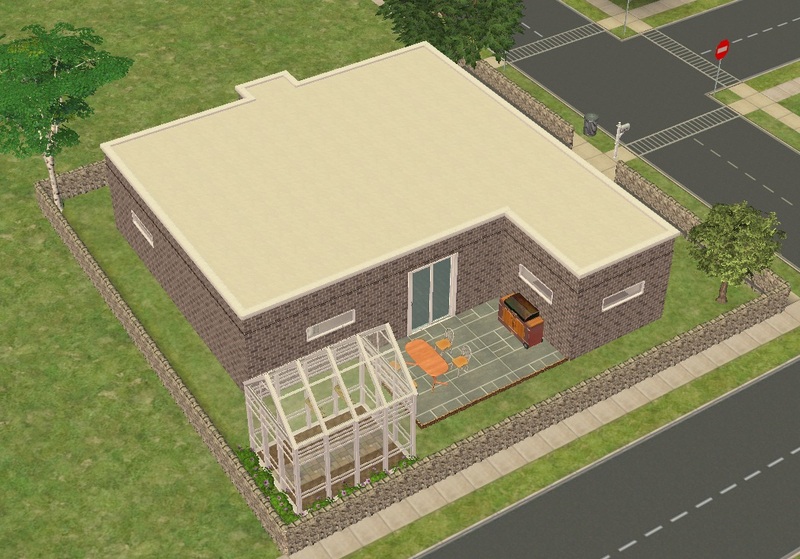 (It was one but I guess it's recolored :/) Which is on the roof. The house is user and also weather friendly. I hope you enjoy this house for your game.